Blister is the most popular industry using hydraulic die cutting machine, same as leather industry. 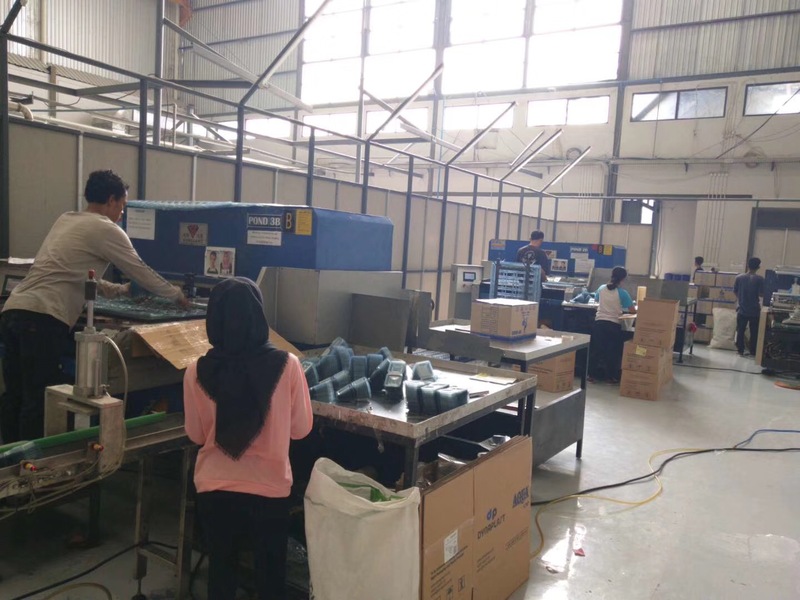 This factory in Indonesia has been cooperated with us over 10 years since 2008. 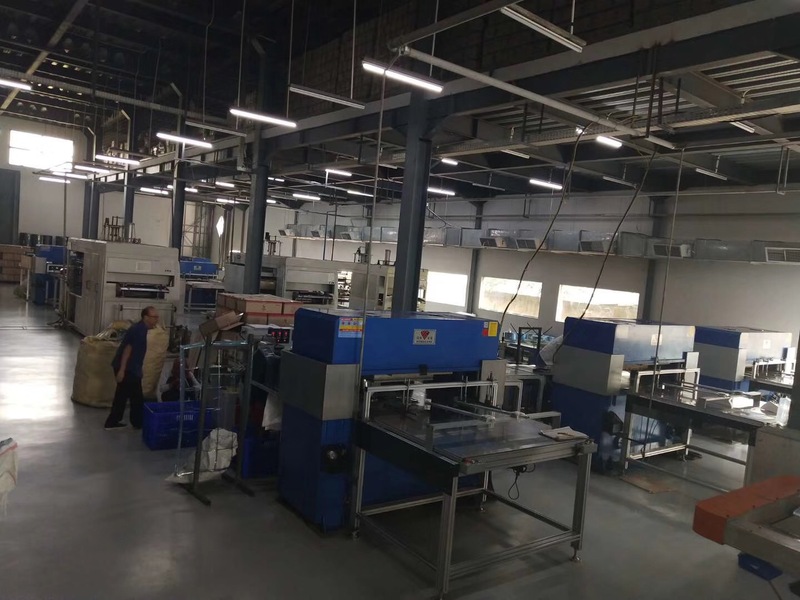 At present, there are 13 sets of same type of blister cutting machine in this factory. 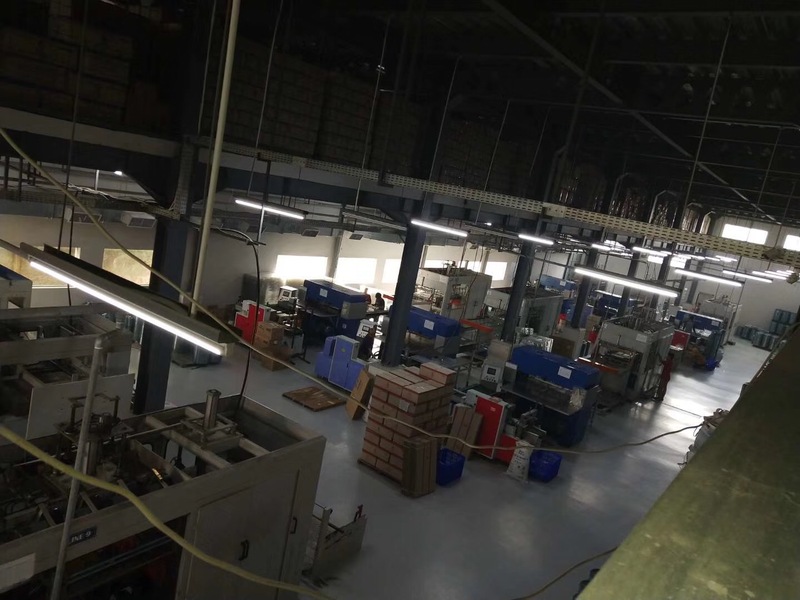 on 5th-8th, August, our engineer went to this factory to do a whole checking and maintenance. The kind of blister cutting machine with customized for PVC cookies packages,with small cutting area, but high pressure, to cut multi-layer PVC sheets into small trays at the same time.And it's continously feeding at one time. Please write to tina@hgcuttingsystems.com if you are interested in this kind of machine or other blister cutting machine.We can grow together.